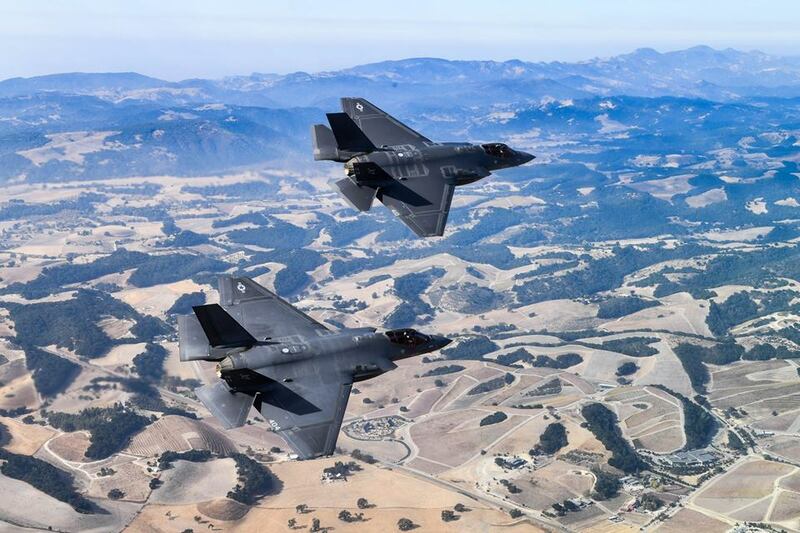 Taken on Nov. 16, 2018 the cool photos in this post show, two F-35C Lightning II, attached to the “Argonauts” of Strike Fighter Squadron (VFA) 147, stationed at Naval Air Station (NAS) Lemoore, fly in formation for a photo exercise. 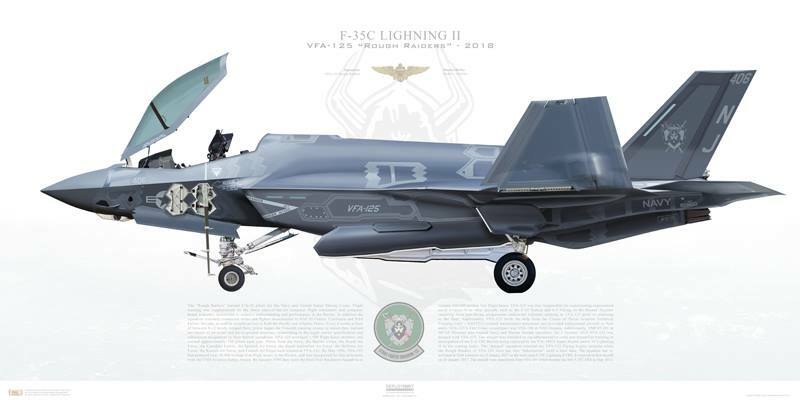 VFA-147 is the first U.S. Navy Operational F-35C squadron based out of NAS Lemoore. 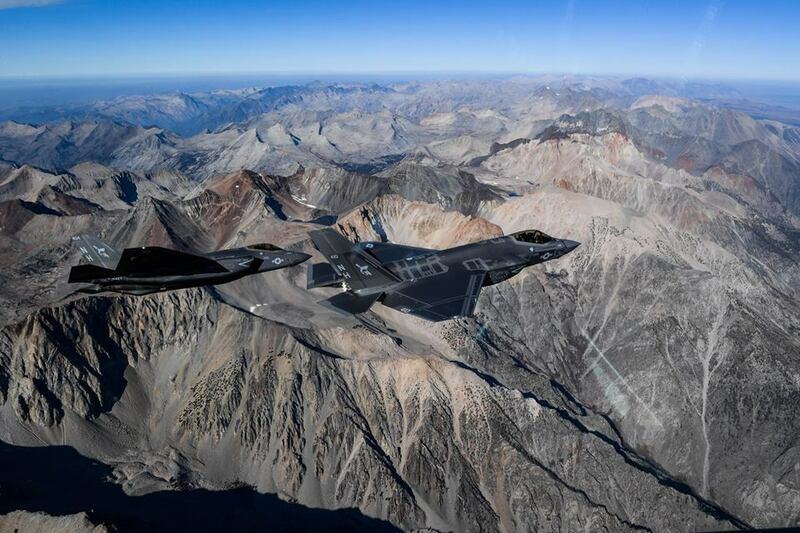 Commander, Joint Strike Fighter Wing, headquartered at NAS Lemoore, Calif. ensures that each F-35C squadron is fully combat-ready to conduct carrier-based, all-weather, attack, fighter and support missions for Commander, Naval Air Forces. 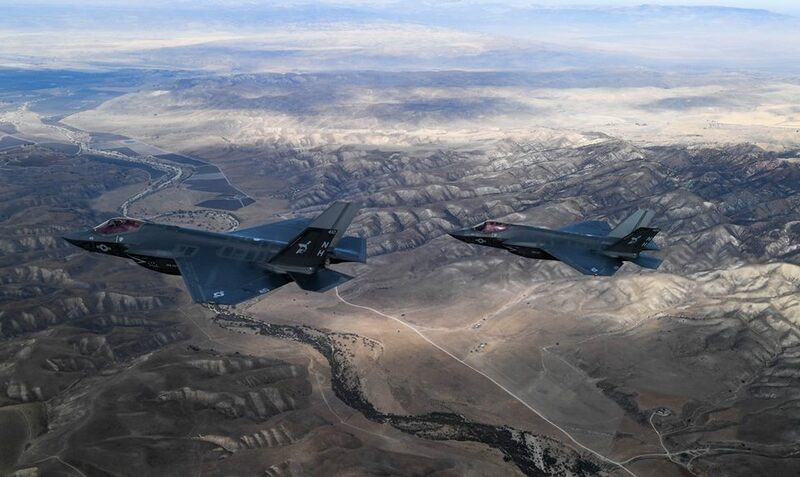 With its stealth technology, advanced sensors, weapons capacity and range, the F-35C will be the first 5th generation aircraft operated from an aircraft carrier. 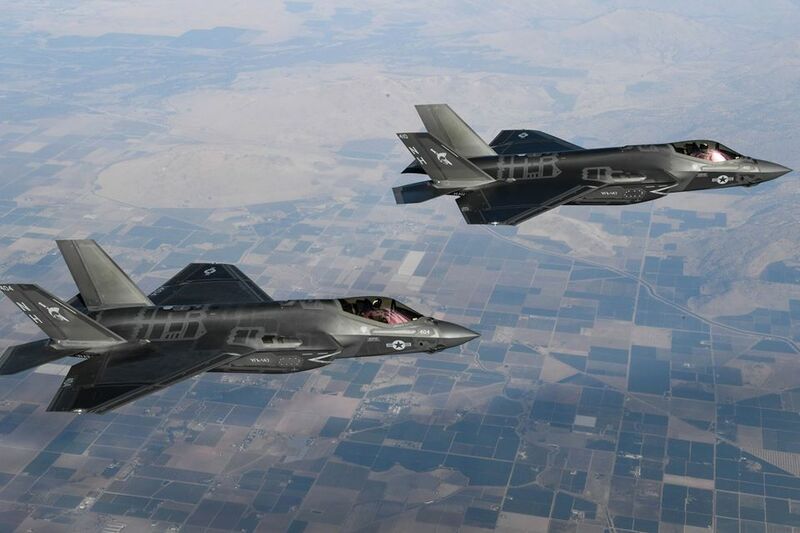 The F-35C has the greatest internal fuel capacity of the three F-35 variants. 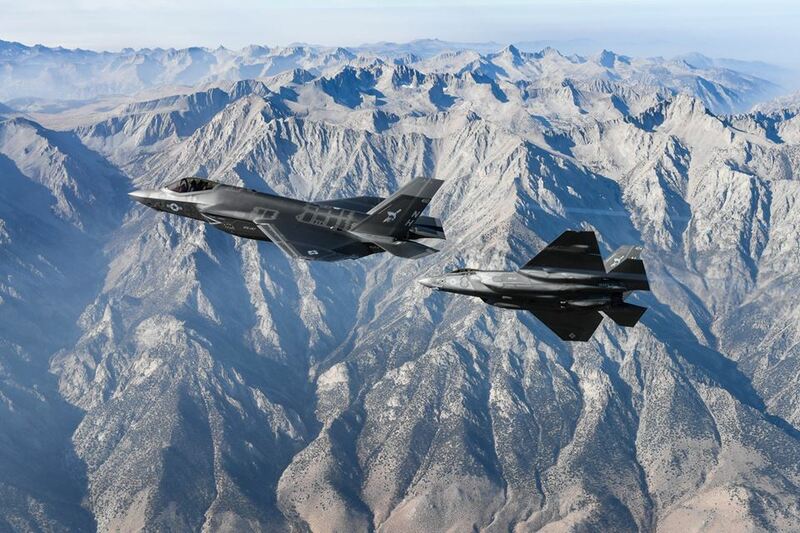 The F-35C carries nearly 20,000 pounds of internal fuel for longer range and better persistence than any other fighter in a combat configuration. 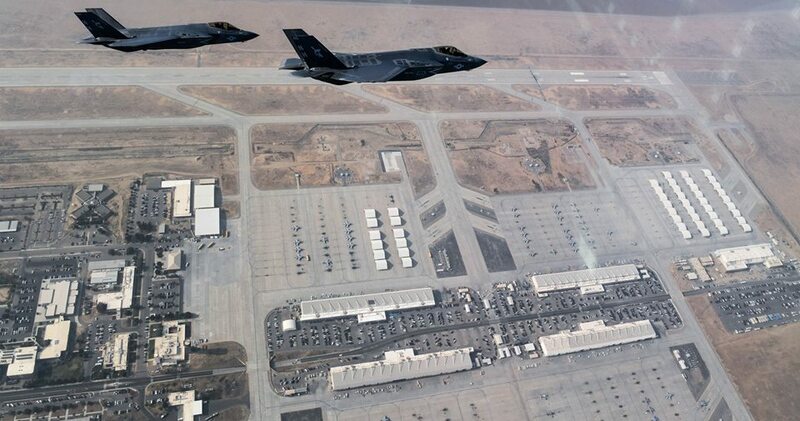 And, like the F-35B, the F-35C uses probe and drogue refueling. This allows the Navy to operate its carriers a safe distance from the threat while its fighters reach remote targets. The Navy aims to equip all carrier air wings with F-35Cs by 2025, complimenting the F/A-18E/F Super Hornets, EA-18G Growlers electronic attack aircraft, E-2D Hawkeye battle management and control aircraft, MH-60R/S Sea Hawk helicopters and Carrier Onbard Delivery Logistics aircraft.